Stolen Knowledge aspires to become a valuable resource for retailers; a place where ideas, information and research of value to the retail community can be accessed and shared between like-minded individuals. 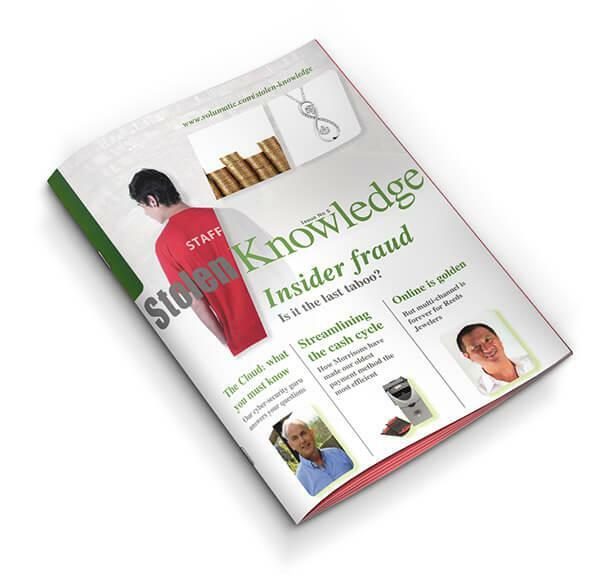 Issue 5: Insider Fraud - is it the last taboo? Our cyber-security guru answers your questions. How Morrisons have made our oldest payment method the most efficient. But multi-channel is forever for Reeds Jewelers. Insider Fraud - is it the last taboo?